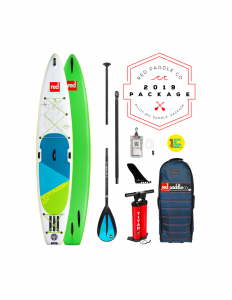 Any sizeLRG 5'11" to 6'6"MED 5'1" to 5'11"
Sup Gear Australia have been supporting Red Paddle Co for 9 years. 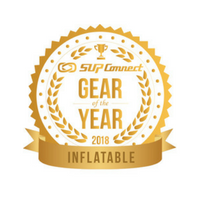 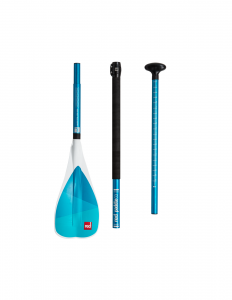 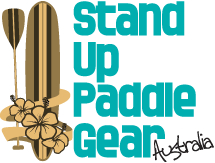 The brand is leading the development on materials and design development for inflatable Stand Up Paddle Boards. 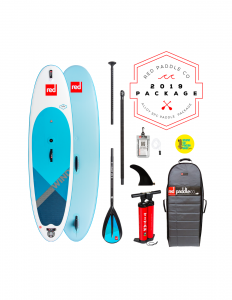 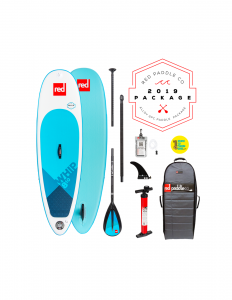 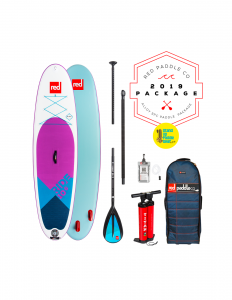 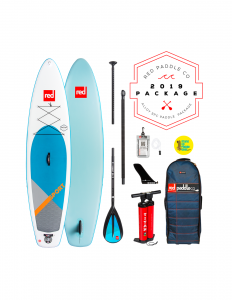 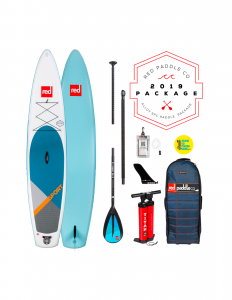 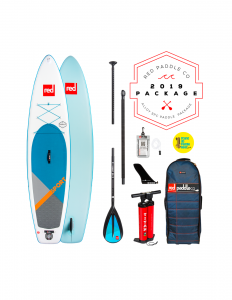 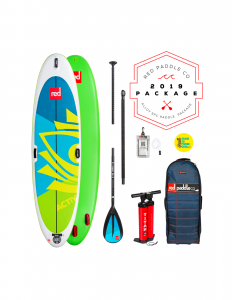 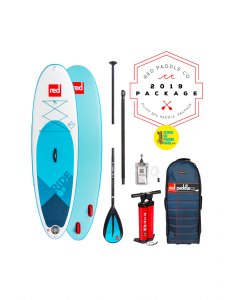 The Red Paddle co 10’6 is their key model and weighs just 9kg. 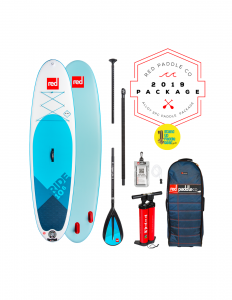 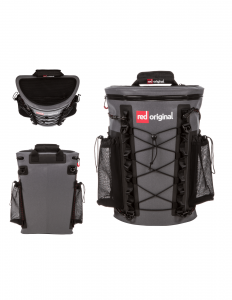 Red Paddle co has a broad but to not expansive range of boards to suit and cater for every riders need. 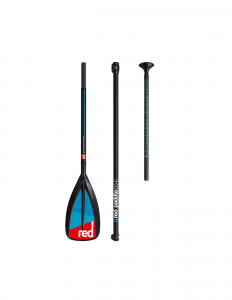 THE FASTEST INFLATION OF THEM ALL is the Red Paddle co.
Red PaddleCo GLASS-Nylon Blade 3 piece PADDLE. Red PaddleCo Alloy Kids Adjustable 2pc PADDLE.